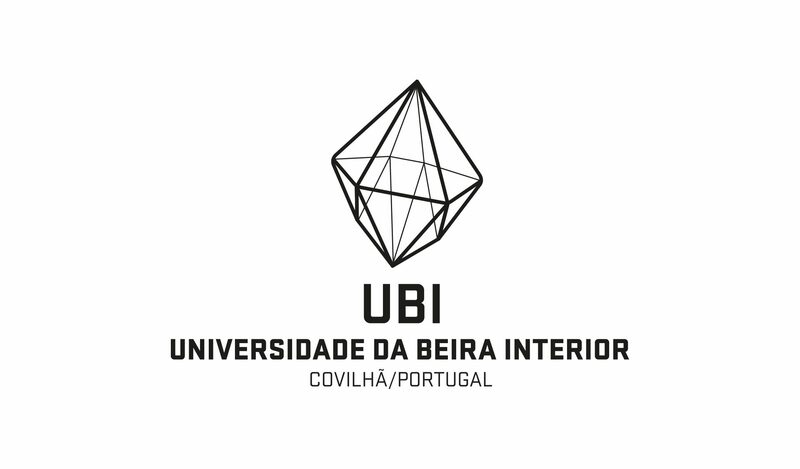 The University of Beira Interior (UBI; Portuguese: Universidade da Beira Interior) is a public university located in the city of Covilhã, Portugal. 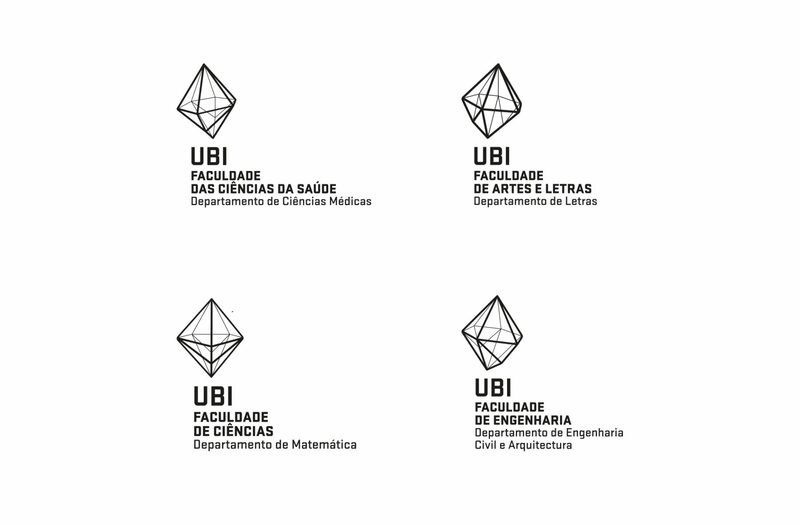 It was created in 1979, and has about 6,879 students distributed across a multiplicity of graduation courses, awarding all academic degrees in fields ranging from medicine and biomedical sciences to aeronautical engineering to mathematics. Covilhã city is known as as the Manchester (city) of Portugal due to is textile history. During years Covilhã was one of the most influential city in textile industry in Europe. Over the years it lost is influent and factories were closed. 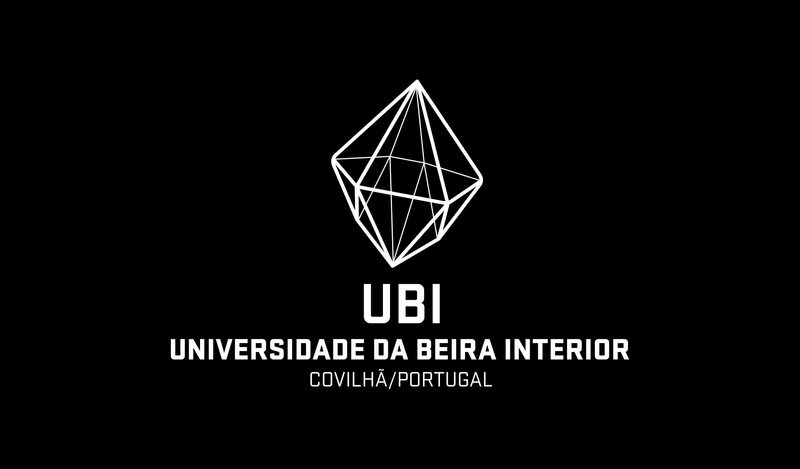 UBI school was built in an old textile factory. 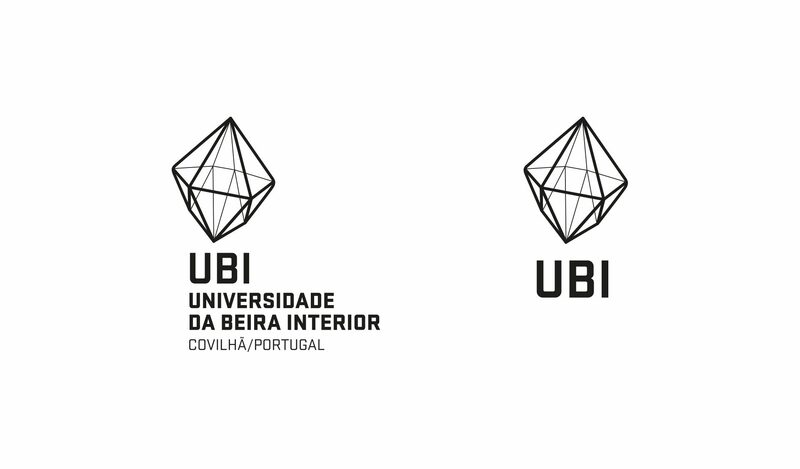 The proposal presented for the UBI Brand Contest, results from the exploration of the concept of the Roca (distaff) and Fuso (spindle), tools that belong to the beginning of the textile technology. From distaff shape was extract (through an non linear interpretation of the tool) and from spindle retired the function — rotation. Vertical Signature plus synthesized version. UBI is organised into different faculties and each faculty is organised in departments.